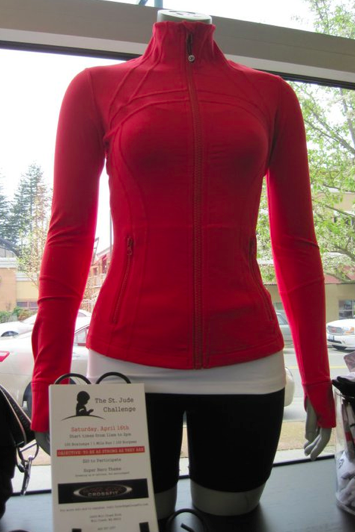 I don’t normally gravitate to the Define Jacket but something about it in red really appeals to me. It reminds me of a cute cropped red leather jacket that my sister has and I covet. "How It’s Going Week 10 ~ Half Marathon Training"